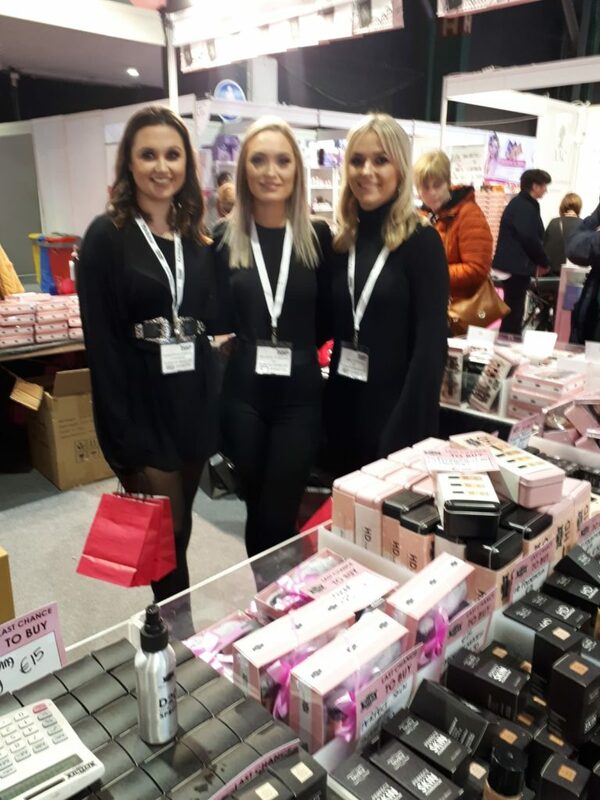 Bare Mineral Make-up from Fuschia: the powders and liquid foundations have tiny micro-particules which allows the make-up to melt on your skin that works well on all types of skin.This make-up is made from natural ingredients with no chalk or talc for a light foundation or apply more to get a medium or heavier coverage. 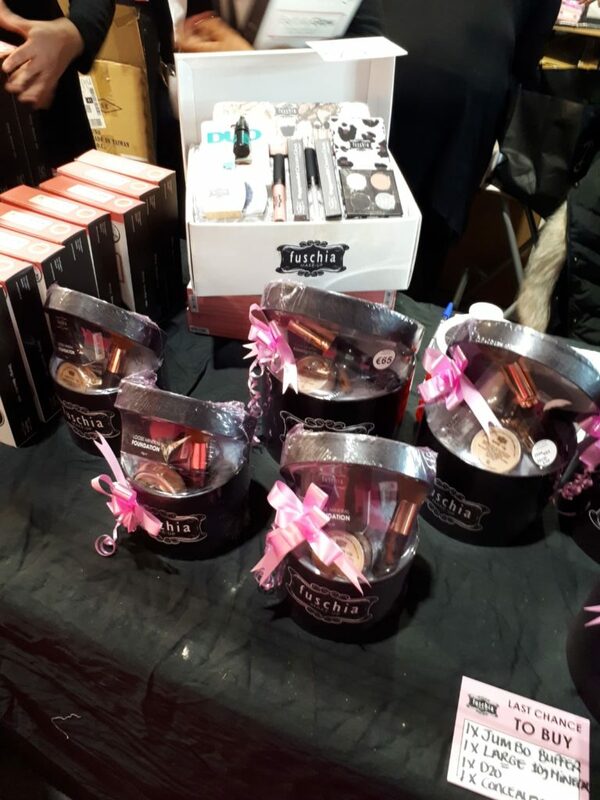 Fuschia’s usual range is from dazzling eye shadow colour palettes and brushes to shades of lipsticks and blushers. However new to the Fuschia range is a new effective concealer that works well with their mineral make-up. 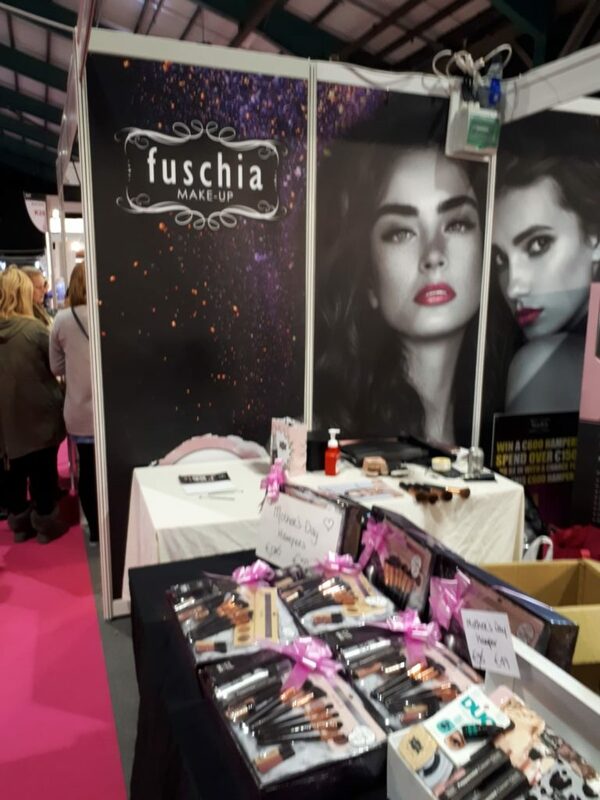 Be sure to visit their official website: www.fuschia.ie.